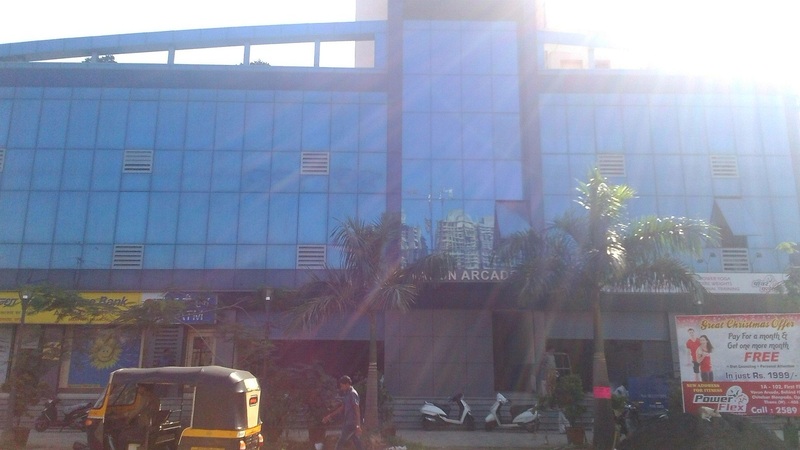 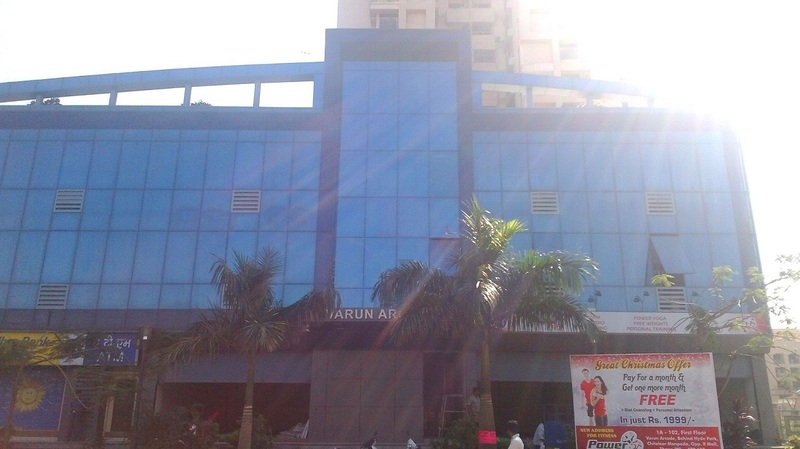 Commercial Office Space For Rent in Thane. 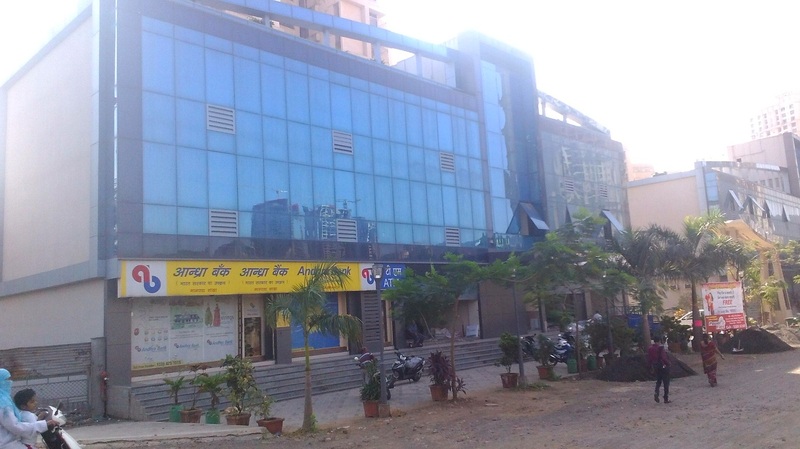 This is one of the prime location of Thane & well connected to Ghodbunder Road, This is property is good for Bank, OT Companies & many more. 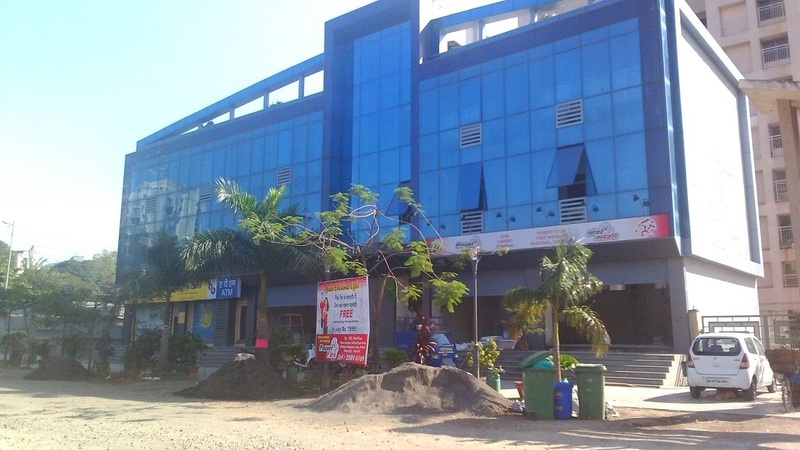 Area is 1000 sqft Builtup & Rent 60000/- Nego, Washroom available inside.